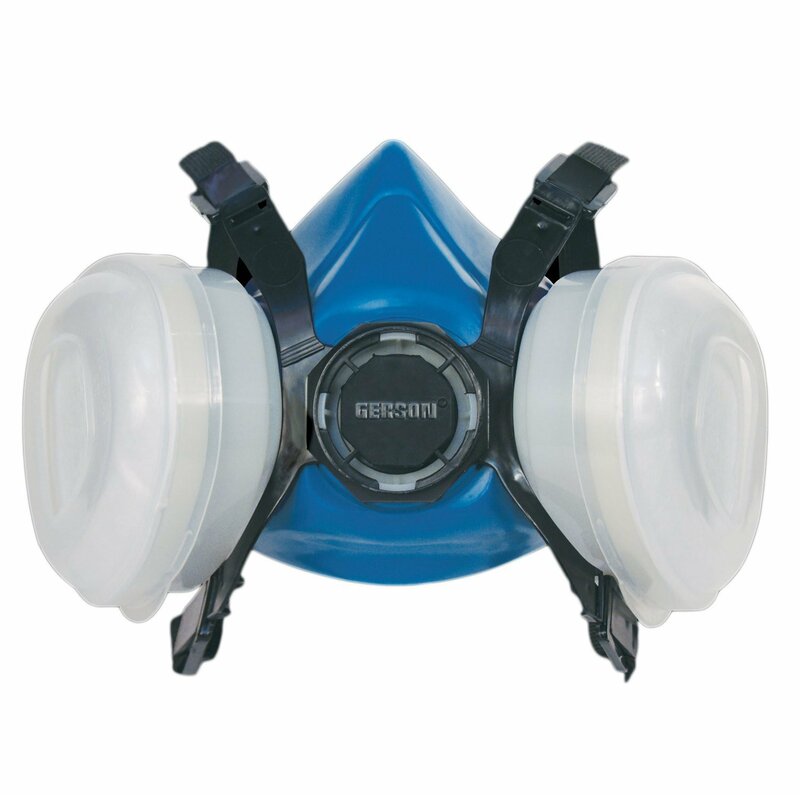 Gerson 8000E Series maintenance free dual cartridge respirator Disposable Half-Mask Cartridge Respirator. Protection factor: FFA1B1 P2R Ideal for protection against organic gases and vapours, inorganic gases and vaopurs. Comes in its own re-sealable bag to help maintain life of mask.